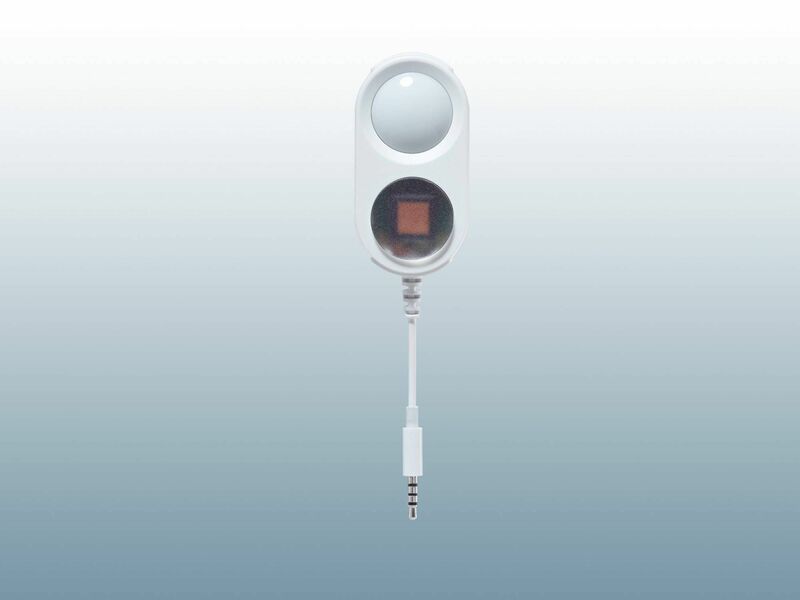 A UV data logger is capable of recording the exposure to light in specific areas and thus enabling easy control. There are a wide diversity of products and also goods which can be negatively or positively affected by light. The UV logger detects when defined limit values are reached. You determine what these limit values are. You have the possibility of setting up the instrument. 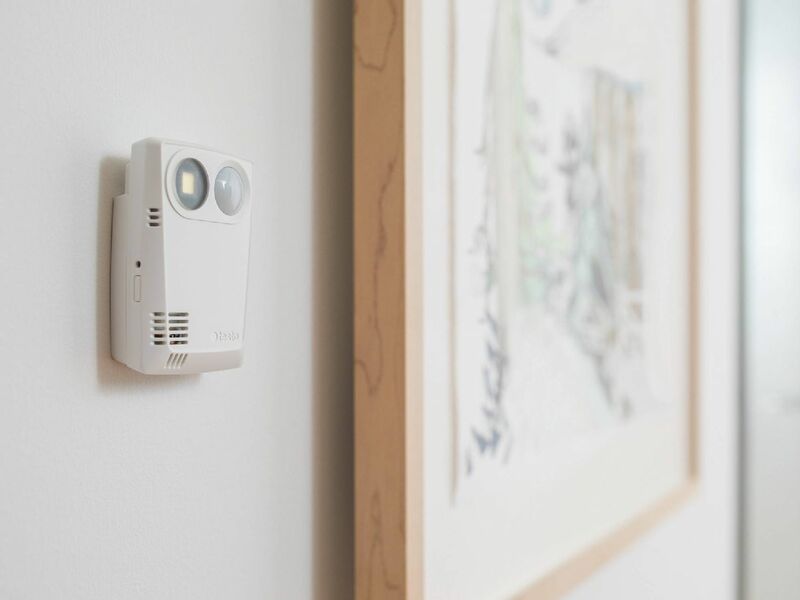 Constant control of light influences enables fast detection when changes occur in this area. This allows you to respond in the manner required to protect the products. Many of the UV loggers are also capable of measuring other data, such as humidity or temperature. The advantages of climate monitoring using data loggers are explained in a detailed and informative way. For UV radiation and lux, as well as temperature and humidity. With connectable and integrated sensors. Perfect for desplay cabinets: Two connections for UV radiation, lux, temperature, humidity. Connectable UV and lux probe. 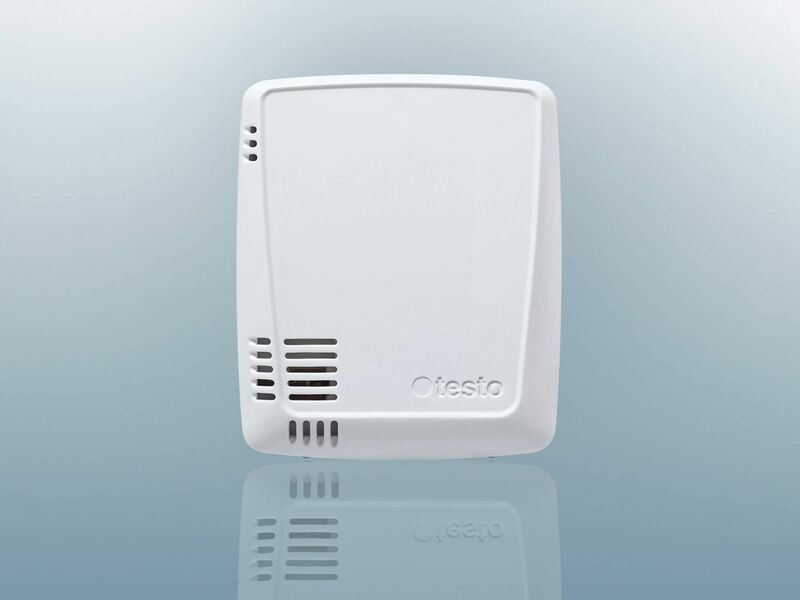 Connectable to testo 160 THE and testo 160 E for monitoring light-sensitive objects. Recording of UV radiation – when does it make sense? The question as to whether you need a UV logger depends on what you want to protect against radiation or on what influence light can have on your products. 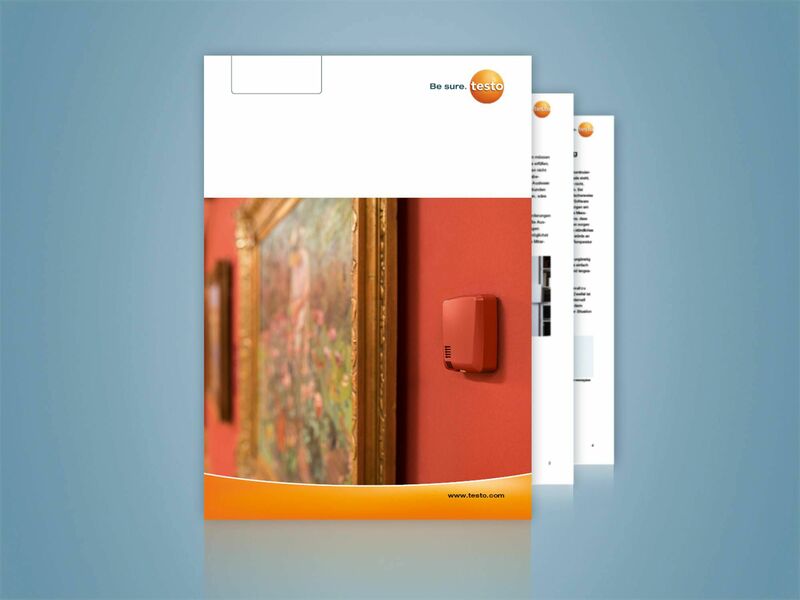 Light data loggers are used particularly frequently when exhibitions and special exhibits or archived material are involved. 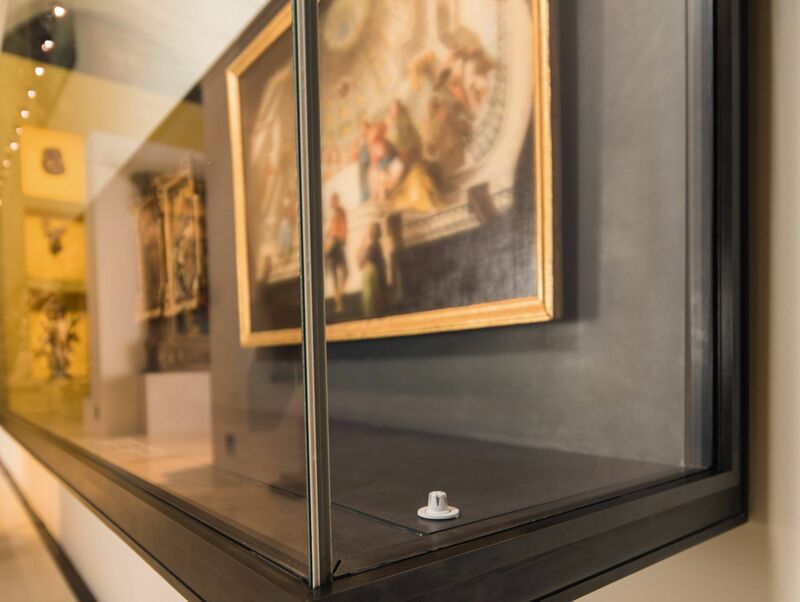 If you for instance put exhibits on show in a display cabinet, it may become necessary to monitor the ambient conditions in the cabinet. In this case, it makes sense to combine the UV data logger with a data logger for temperature and humidity. Thus, paper for example has a sensitive reaction to light and humidity, as well as UV radiation, when it reaches a certain age. Changes in the display cabinet can therefore result in damage to the paper. This also applies to other exhibits. Paintings or statues and carvings are dependent on suitable ambient conditions prevailing. Even if you create these conditions, there may always be influences which lead to changes. The light data logger indicates these changes and is also capable of generating an alarm if the changes exceed defined ranges. 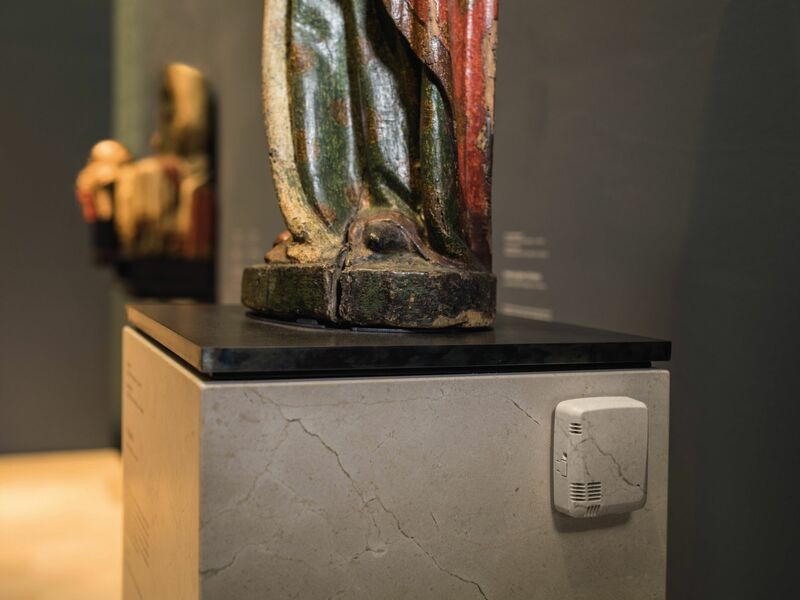 UV data loggers are therefore particularly frequently used in museums. However, it may also be necessary to monitor the combination of light, temperature and humidity in production or storage, as well as logistics, so as to be able to guarantee product quality. A lux data logger in combination with other instruments may therefore be a sensible option. Is it your responsibility to make sure various parameters are kept under control within defined ranges? In this case, it may not be enough simply to use a light data logger. Instead, it is helpful to make use of a complete data monitoring system. This system comprises several segments. 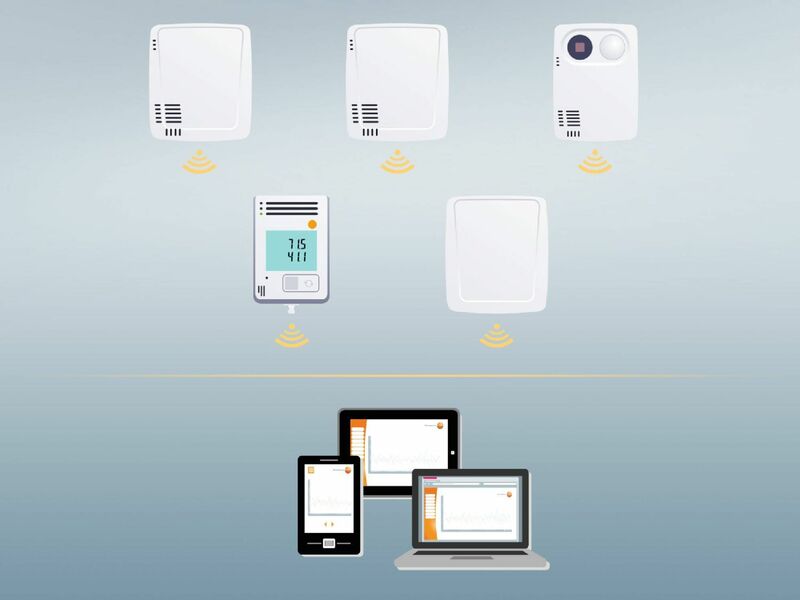 A WiFi data logger may be a very good choice. This means you can connect to the network more easily. 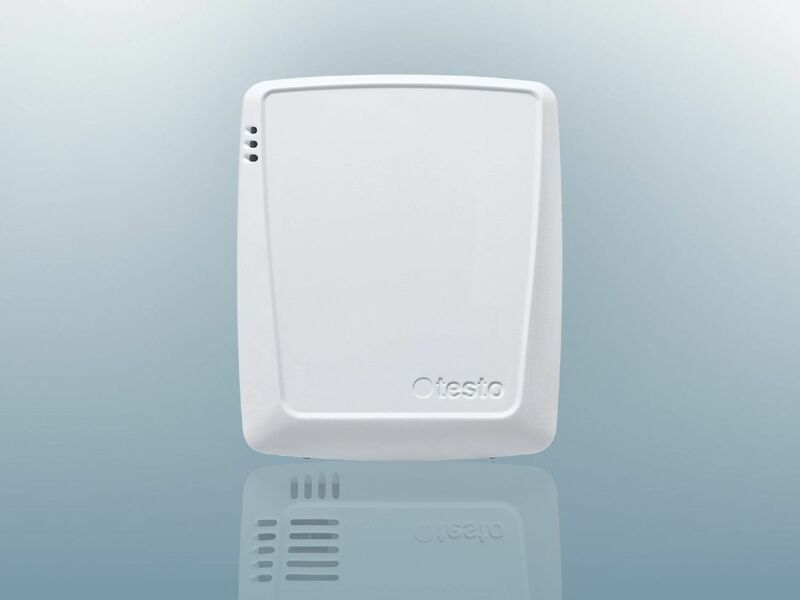 The base is another segment of the data monitoring system, because it contains the alarm visualization and saves the incoming values. Now, you just need to equip the system with a specific software package. The software helps you to analyze results and generate reports. You thus have an area where all the values converge. This makes it easier to carry out the monitoring efficiently. 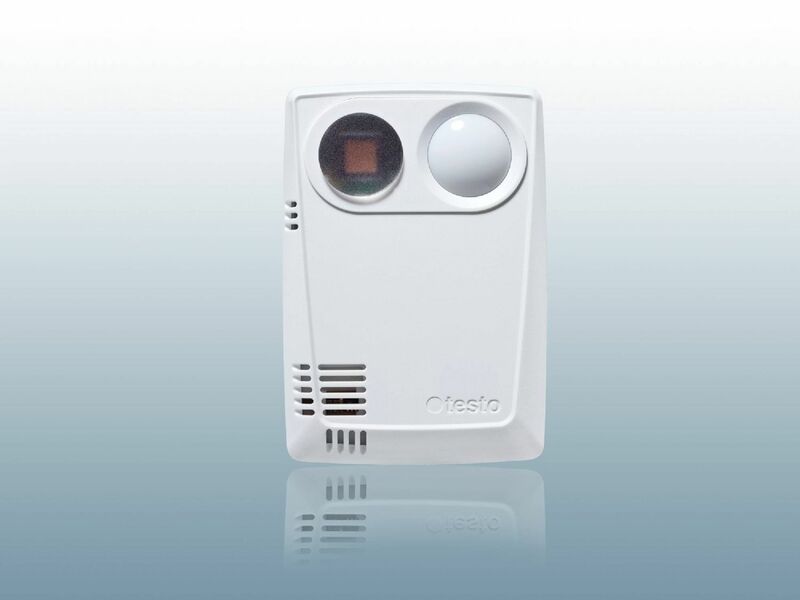 The design of many of today's data loggers enables alarm setting. This gives you the option of not having to carry out a regular control of the results. 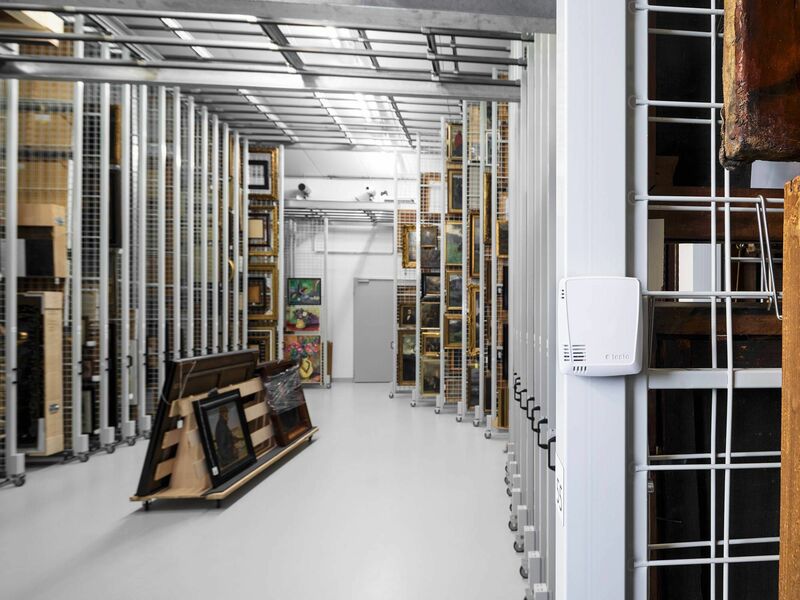 Let's imagine you are organizing an exhibition with sensitive exhibits. 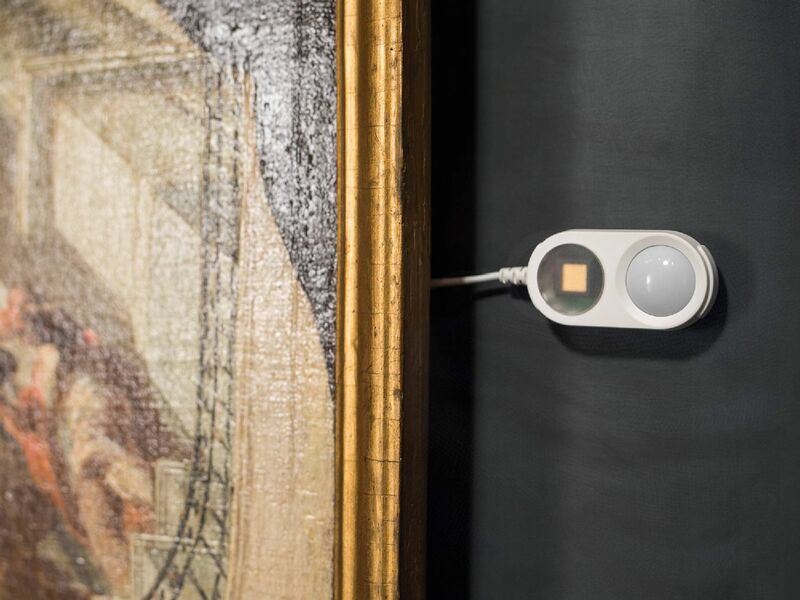 Installing a lux data logger and setting limit values means you have the advantage of the instruments doing your work without needing any support. They measure the values at regular intervals and trigger an alarm when these defined limits are exceeded. When does it make sense to use a light data logger with an alarm? Is UV recording particularly important for areas in your company or the industrial sector you work in? Then you have the opportunity to order an instrument from Testo really easily and quickly. Our wide-ranging offer also gives you the option of finding different instruments which can be combined with one another. This is an attractive possibility if you do not just want to measure UV radiation, but also temperature or humidity.